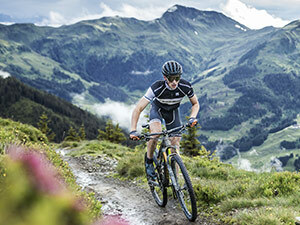 Fun guaranteed for every-day riding or weekend rides. 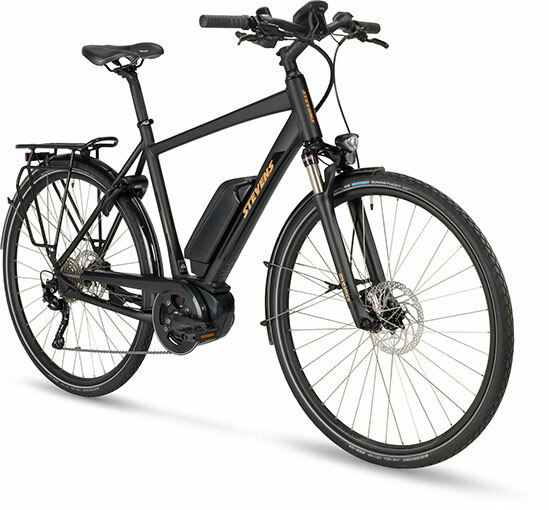 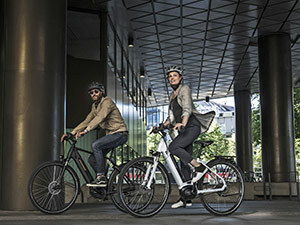 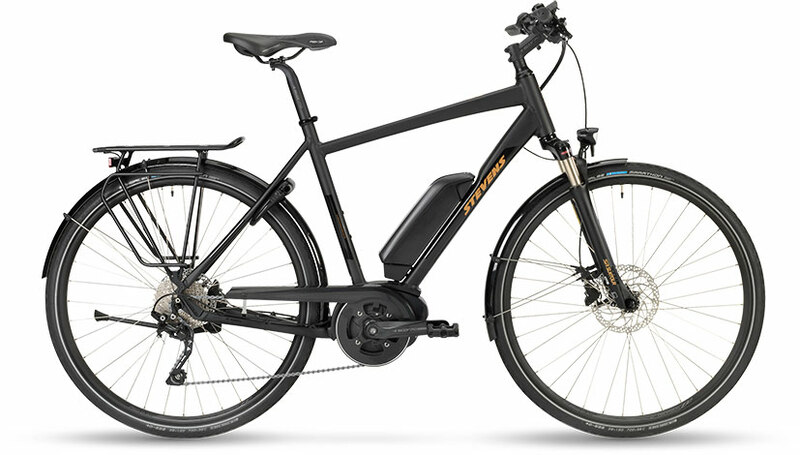 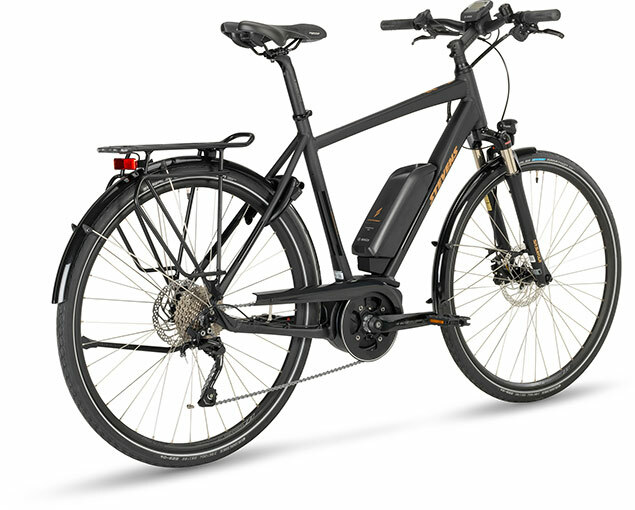 For this slick pedelec we combine the super-silent Bosch Active Plus Drive e-motor with long-lasting 500Wh with reliable 10-speed shifting, an extra sturdy frame and a super-stiff suspension fork. 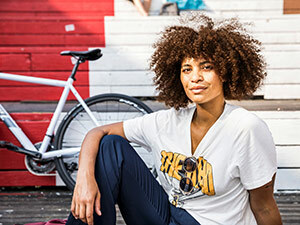 Then we add a high quality finishing kit, that is well-proven in every-day use as well as on your favourite cycling route.